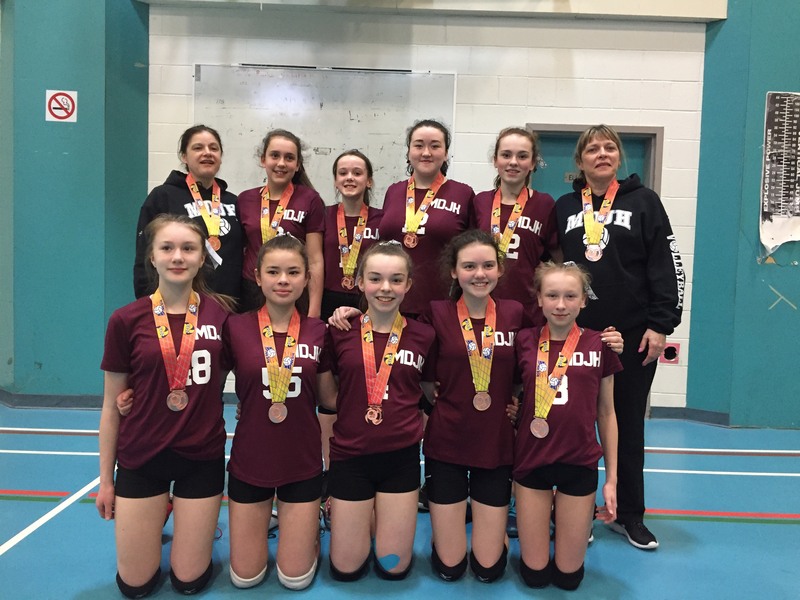 Congratulations to the Girls Grade 7 Volleyball team, who won Bronze this past weekend at the Provincials in Clarenville. MDJH also had students participating int his weekend’s Skills Canada competition at the College of the North Atlantic. Silvi I. received Silver in Photography and Daniel B received Gold for “The Pitch”. 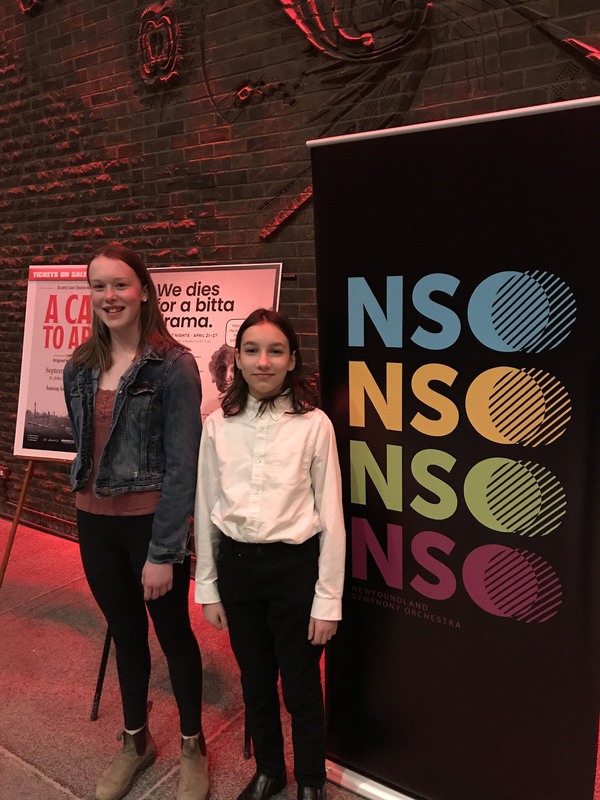 Emma Douglas and Tobin Boon-Petersen just wrapped up a season with the Newfoundland Symphony Youth Orchestra as two of this year’s Youth Ambassadors. They attended three NSO performances and blogged about their experiences – click here to read what they had to say! There are still some spaces left in mini-enrichment courses. 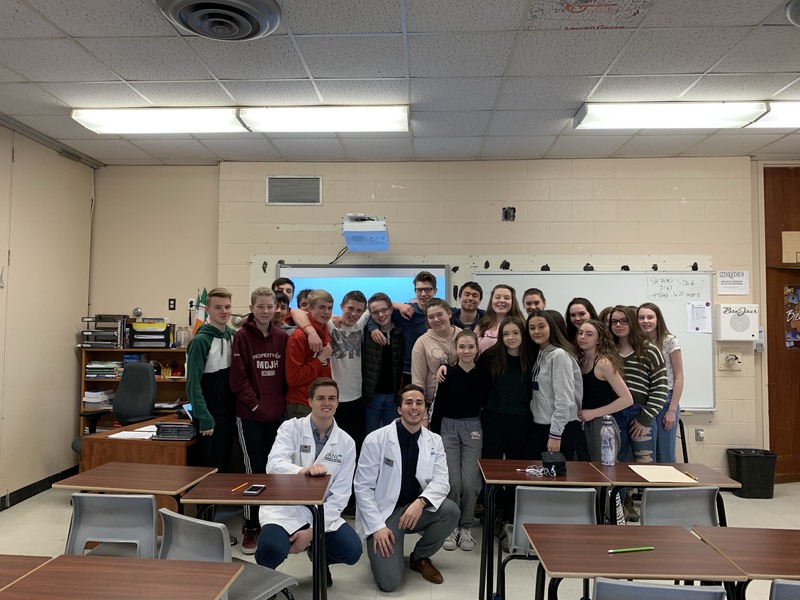 These courses are offered to students in Grades 7, 8, and 9, and allow them to investigate areas of interest that are not offered in the regular classroom. Applications are available from the office or by clicking here, and must be accompanied by a $45.00 deposit made out to MDJH. To see what mini-enrichment courses are still available, click here for the catalogue. Get in your application ASAP! For more information, check out the mini-enrichment website. 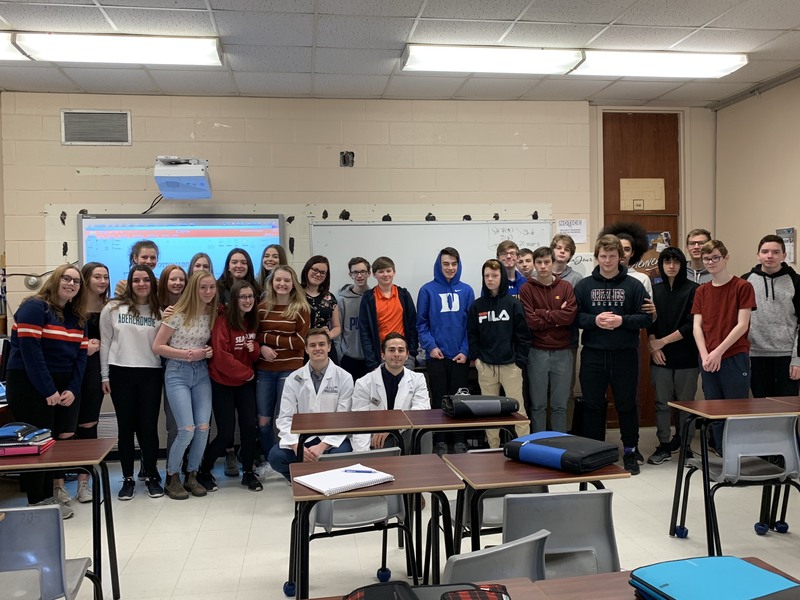 Two of our Grade 9 classes took in presentations from MUN’s School of Pharmacy on prescription drug abuse awareness. They also got to learn about the Pharmacy program. 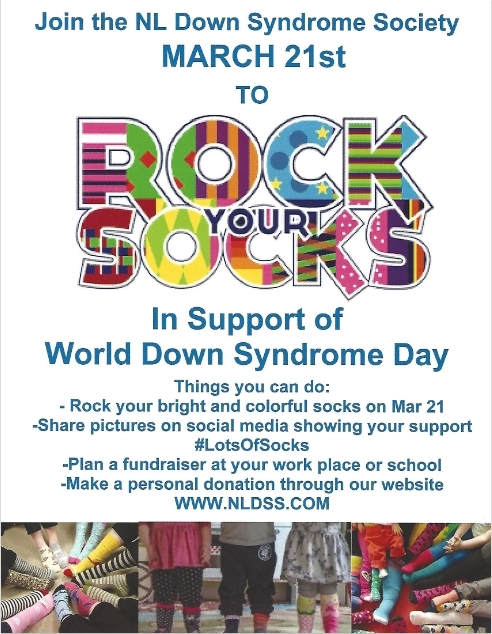 Donated items can be dropped off at the office. The Newfoundland and Labrador English School District is highlighting their work on improving numeracy throughout the district. If you would like more information, click here to visit their website. You can also check out their latest newsletter, Numeracy Spotlight, by clicking here. Another year, another science fair! 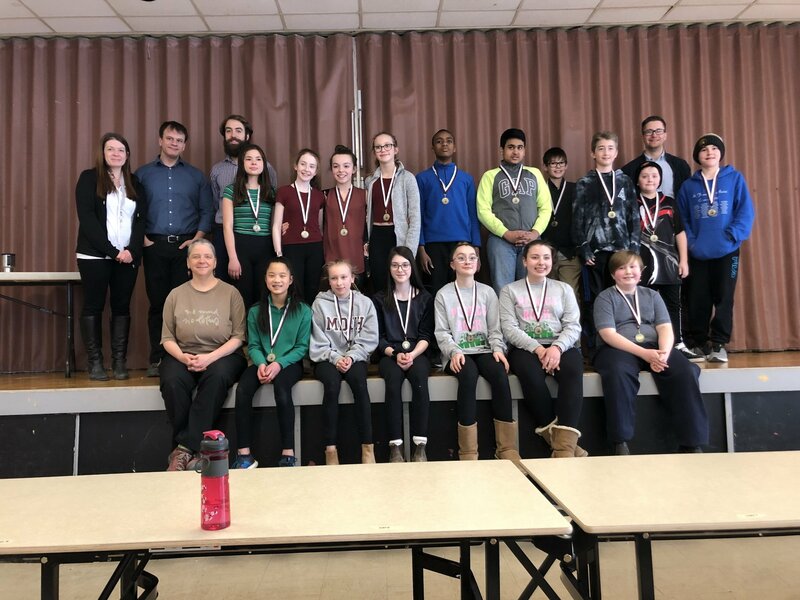 We are again very proud of the students who took part, mostly grade 7’s of course but also a few dedicated grade 8 and 9 science students. We had 109 projects registered by about 150 students, and 13 judges. Judges were very impressed with the overall caliber of the projects and enjoyed the experience of talking with our students, who represented us well. Science teachers want to express all our appreciation for all who pitched in and helped us out to make this happen, for your help with supervision in the fair and patience with the general chaos and mayhem. 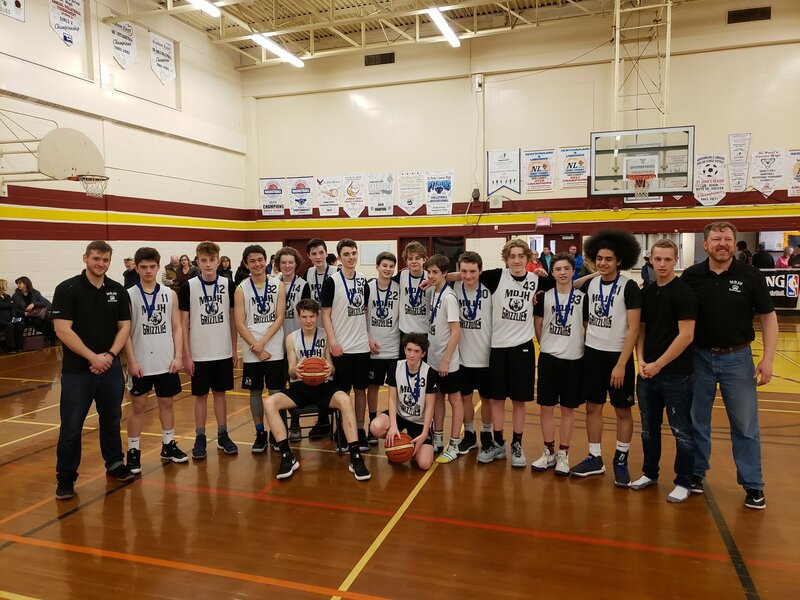 Congratulations to the Grade 9 Boys Basketball team, who took Silver in the Grade 9A Basketball Provincials this past weekend! Congratulations to the Grade 7 Girls Basketball Team, who also took Silver at the Grade 7A Provincial Basketball Tournament! In celebration of World Autism Awareness Day on Monday, April 1, Macdonald Drive Junior High will take part in Be Cool for Autism. Wear your sunglasses to spread the theme that it’s cool to be accepting of everyone. Share your best selfie or group photo with us!